I love collecting and growing seeds and I always have. 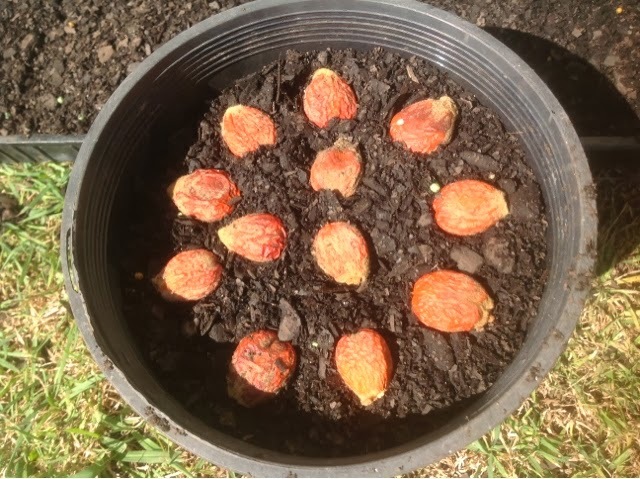 The first seed I remember planting was a date palm from a packet of dried fruits, I was about 4 years old and it grew as tall as my finger. 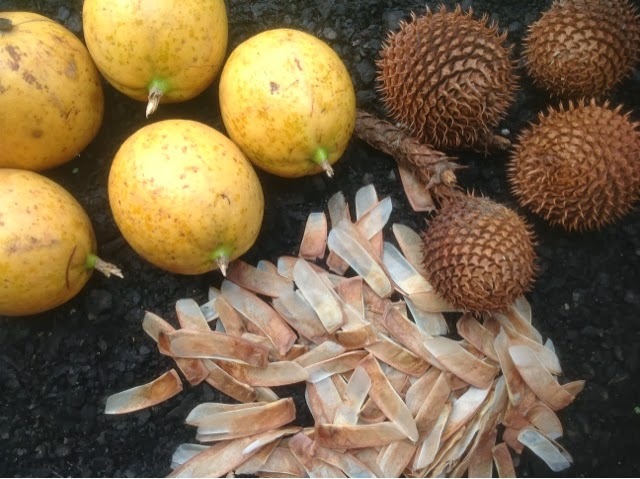 I love collecting seeds because they are beautiful things that are perfectly designed. Complex structures containing all the information needed to make a living plant. I love their shapes, colours and textures. With just a few handfuls I have a potential forest. I love to grow seeds. 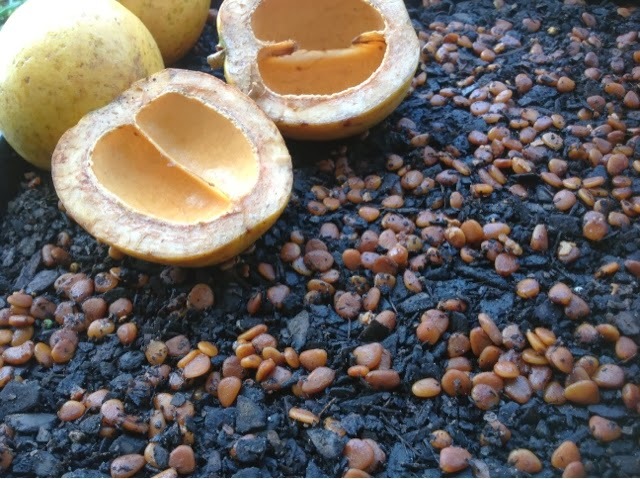 Breaking open fruit, pods or capsules to find the seeds inside, or waiting for them to split open. 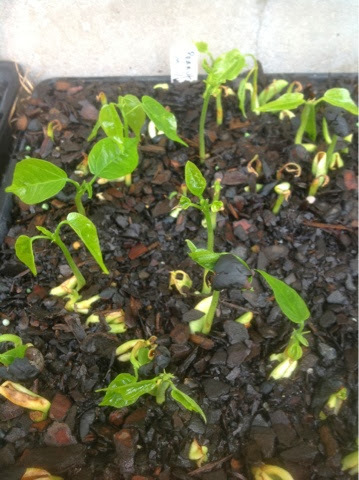 I love planting them and then watching the seeds burst with life, emerging from the ground as their roots anchor into the earth and their leaves unfurl towards the sun. I love growing seeds to see what they will become and there in nothing more satisfying that watching trees I have grown from seed mature and begin their own cycle of flowering, fruiting and producing seed.